The color purple is associated with creativity, wisdom, and ambition. 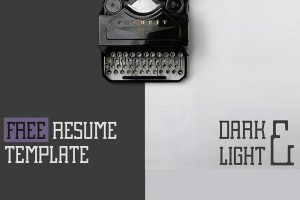 When presenting you want to show how creative you are, to visually appeal to your audience, you also want to show your wisdom and ambition to succeed. 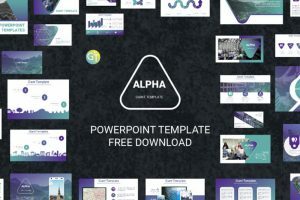 For this reason, we have provided Free Purple Presentation Templates so you can visually appeal to your audience, and impress them with your creativity. 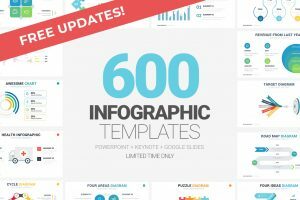 If you are looking for a fun, colorful, yet professional powerpoint template, then look no further because Remy Free Powerpoint Template is the perfect presentation template for you. 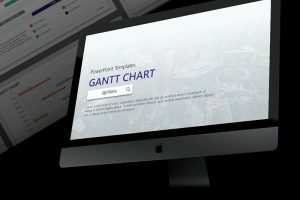 This gradient blue and purple colored presentation template will catch you audience’s attention with its beautiful color combination. 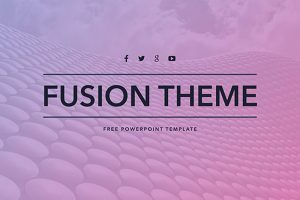 Unlike any other Powerpoint template, Fusion Powerpoint Template is a modern and colorful presentation that will impress your audienceUnlike any other Powerpoint template, Fusion Powerpoint Template is a modern and colorful presentation that will impress your audience. 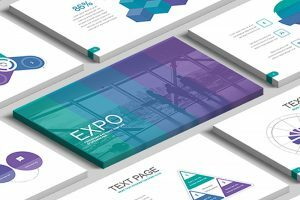 Expo Powerpoint Template is a unique and colorful template. Its colors go from a shade of green to blue and lastly to purple creating a cool-color combination. On a color wheel, these colors are considered cool, as a result, each color represents what any presentation should demonstrate.